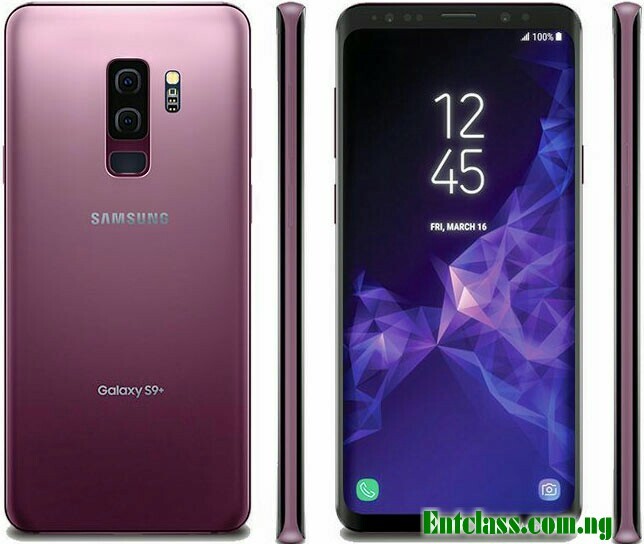 We have the complete specifications and features of Samsung Galaxy S9 Plus. The device is not yet launched yet and price hasn't been made official yet. Looks very superb, just wondering how high they would raise the price.